For the new challenge at Creative Moments the theme is flags. This week, no flag is more appropriate than the Union flag. Such tragedy has hit the United Kingdom over the last two months that our union must be celebrated. I am praying for all those involved and who live in the area and send condolences to all those bereaved or still searching for loved ones. 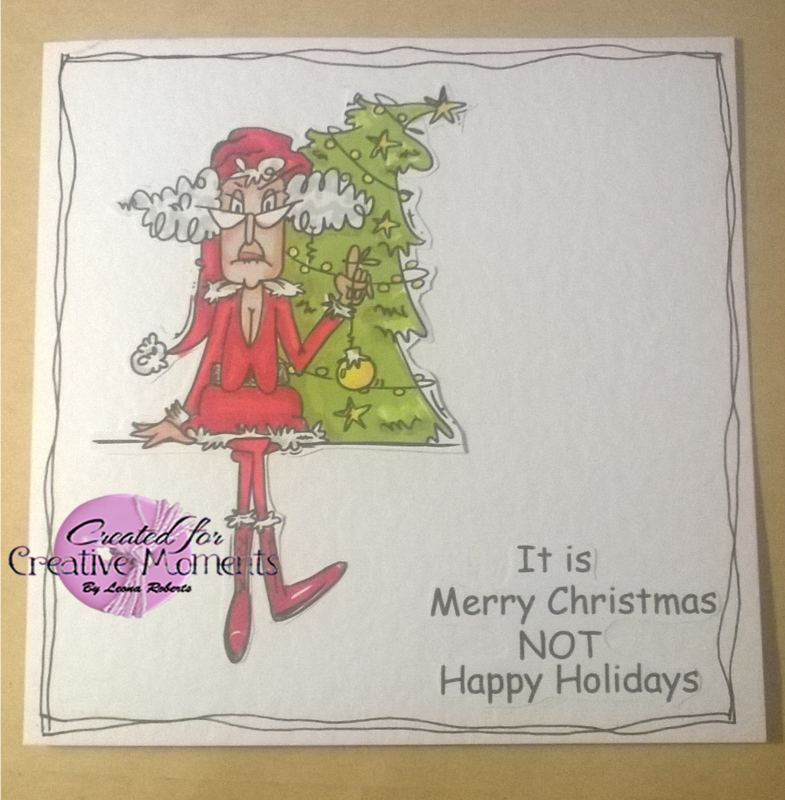 My card is almost too cheerful for a post such as this, but that is the nature of the digistamp from Bugaboo. Aud Sentiments Challenge -A Sentiment + Pattern Paper + Digi Image + Colour Red! Sometimes a digi is strong enuogh to not need any great embellishment. 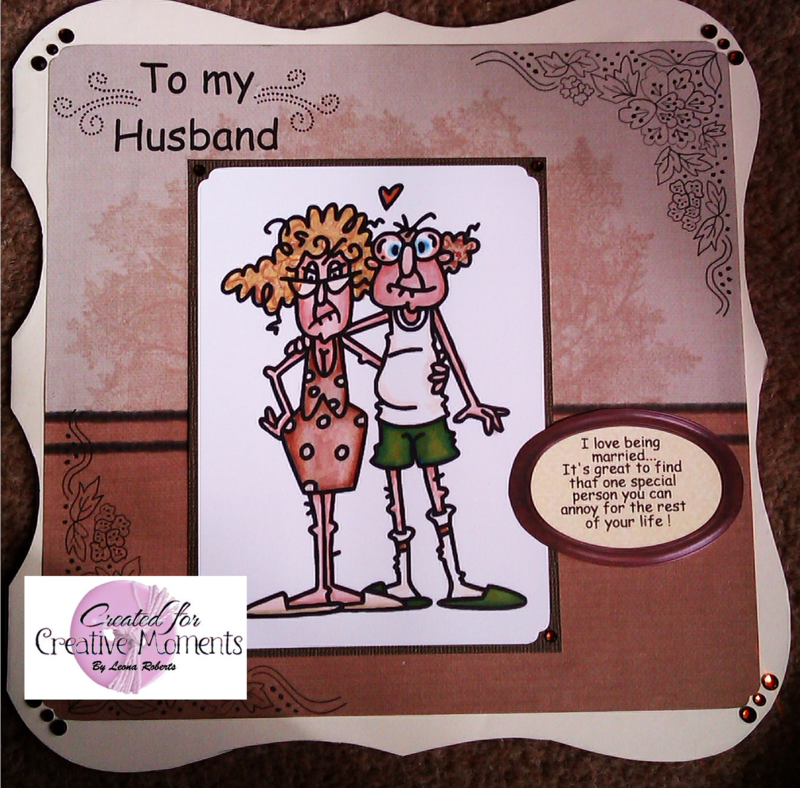 Bugaboo images are great for that, so I have made this 6 x 6 card CAS with a bit of humour. 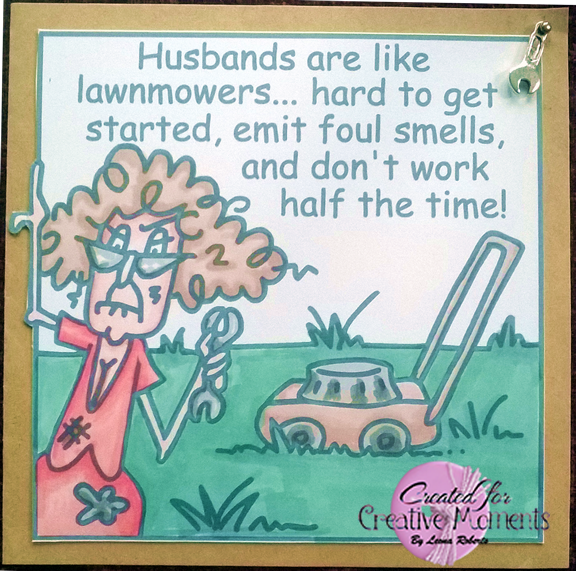 The only embellishemnt I have added is a metal charm as a foil to her spanner and the promarker-coloured image is mounted onto a craft card. The digistamp I have used is from Bugaboo . This is my DT card for the new Creative Moments challenge. I have made a CAS card with a first attempt at a doodled border. This stamp comeswith the sentiment and there are lots of other fun digis at Bugaboo. Don’t forget the new challenge starting at Creative Moments. 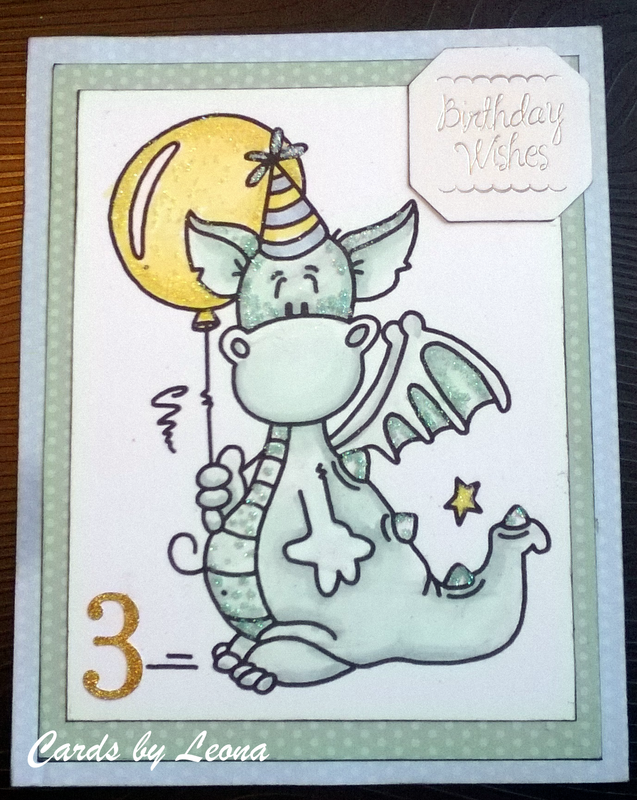 For Creative Moments new challenge, I have created a card using a dragon digistamp from our sponsor Bugaboo. To meet the Glitter & Sparkle challenge I have added Debbi Moore glitter – yellow to the balloon, blue to the hat and green to the dragon. The number 3 was a silver glitter sticker, coloured with a Spectrum Noir and the sentiment is from Hunkydory. You can enter the Creative Moments challenge here.